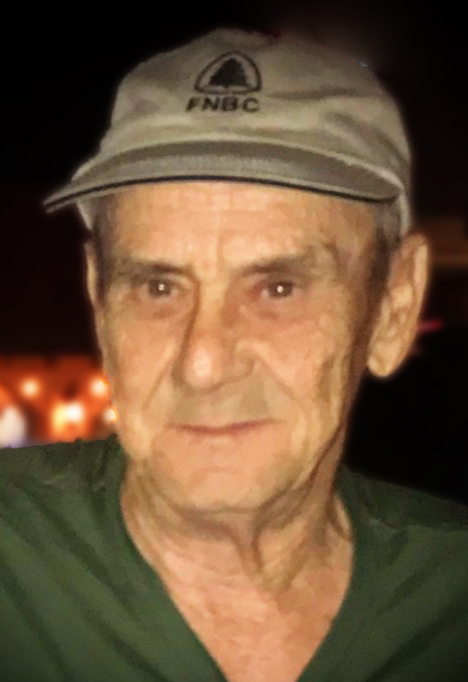 James "JB" Maxwell, 75, of Crossett, passed away Monday, April 8, 2019, at the Ashley County Medical Center. He was born in Crossett, Arkansas on September 8, 1943, to his parents, James and Erma Lee Carter Maxwell. 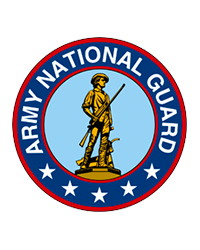 JB was a lifelong resident of Crossett, a 1963 graduate of Crossett High School and later served honorably in the Arkansas National Guard for six years. After discharge, he began a long career with Georgia Pacific and eventually retired as a millwright/machinist after over 40 years of service. JB enjoyed deer hunting, feeding his stock pond, working in his garden, riding his four-wheeler and just being outdoors. He followed the stock markets and Fox News religiously and enjoyed tinkering around with things. He was also known as the grill master and loved to cook for family gatherings. JB had a bossy nature and tough exterior, but he was soft on the inside and absolutely adored his family, especially his grandchildren. He was "to the point" and if you disagreed you most likely heard him say, "Oh well." Along with his parents, he is preceded in death by one brother, Orville "Sonny" Maxwell; and one sister, Ruby Maxwell Clark. He is survived by one son, James Douglas of Crossett; two daughters, Regina Jeanette Hicks and husband, Sonny, of Truxno, LA , and Amy Michelle Carter and husband, Preston, of Bastrop, LA; a sister Erma Jean Maxwell Bennett and husband, Frankie, of Spearsville, LA; seven grandchildren, Kole, Emilee, Cortney, Skylar, Seth, Madison , and Logan; six great-grandchildren, Brentlee, Avrie, Jude, Sawyer, Ryder, Amelia, and another on the way; along with the mother of his children and friend, Carolyn Blankenship Crow; and special friends Carey and Dixie Wyatt. 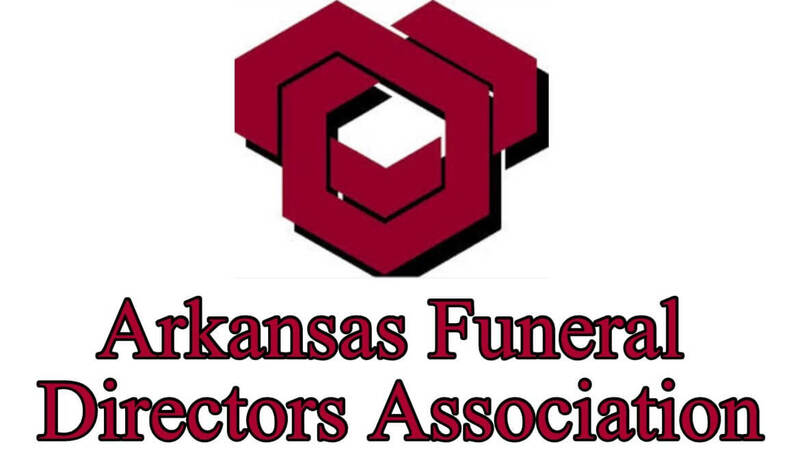 A Celebration of Life Service will be held at 2:00 p.m., Thursday, April 11th at Medders Funeral Home Chapel, 1562 HWY 52W in Crossett with Jeremy Mills officiating, followed by interment at Crossroads Cemetery under the direction of Medders Funeral Home. Pallbearers are Kole Maxwell, Seth Maxwell, Logan Weaver, Triston Reynolds, Cason Phillips, Skylar Hicks, and Ken Brown. 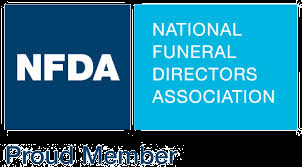 Honorary pallbearers are Lamar Thurman, Danny Dodd, Frank McMahan, Johnny Dixon, Doug Gardner, Herbert Louis Woods, Billy Mac Watt, Carey Wyatt, Ronna Dean Forrest, and Truman Hicks. Visitation will be from 1-2 p.m. Thursday, April 11th, at Medders Funeral Home prior to the service.